With exquisite sea views and a rich suite of facilities within, Marina Bay Condominium is truly the home you’ll never want to leave. Its strategic location along the prime Tanjung Tokong beachfront means residents can enjoy not just the beauty of picturesque sea views, but also the close proximity of Gurney Plaza and Gurney Paragon, an award-winning heritage Shopping Mall. 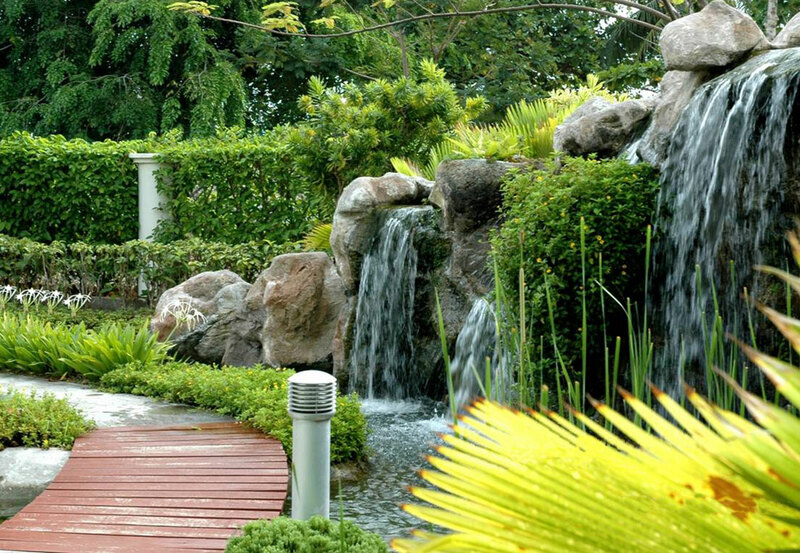 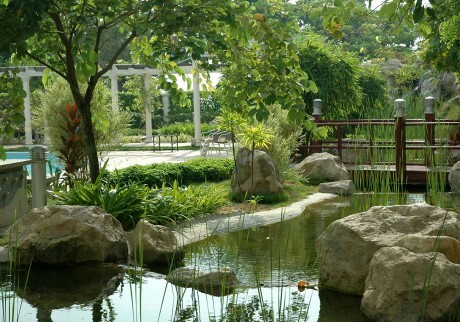 Strict 24-hour security offers a high degree of privacy, while built-in lifestyle facilities such as a swimming pool, landscaped garden, sauna, Jacuzzi, and tennis courts offer homeowners ample opportunities to invigorate their mind and body, and harmonise with life’s gentler rhythms. 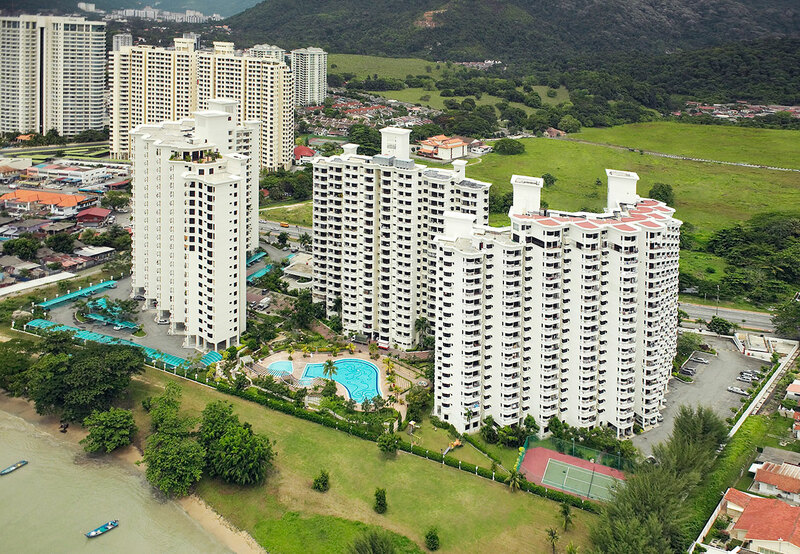 Intersecting luxury with convenience, comprehensive amenities including schools (Penang Chinese Girls’ School), shopping complexes (One-Stop Midlands Park Centre), food establishments and hospitals (Penang Adventist Hospital, Gleneagles Medical Centre, Tanjung Medical Centre) close by to cater to your lifestyle needs. 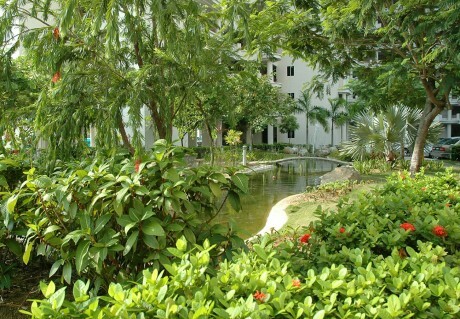 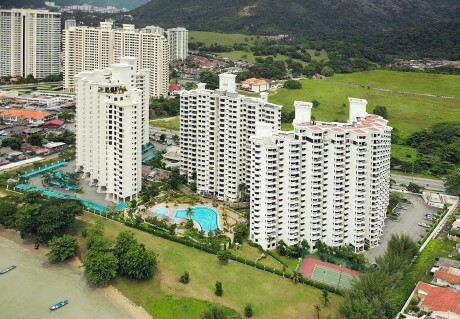 Housed in three 20-storey blocks, there are a total of 449 spacious condominium units, including penthouses.